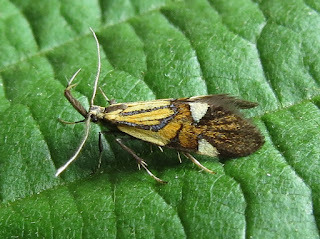 Some local movement saw my first garden record of Alabonia geofrella. Also a Poplar Lutestring for only the third or fourth time. Nice one to add to your extensive garden list Mike!